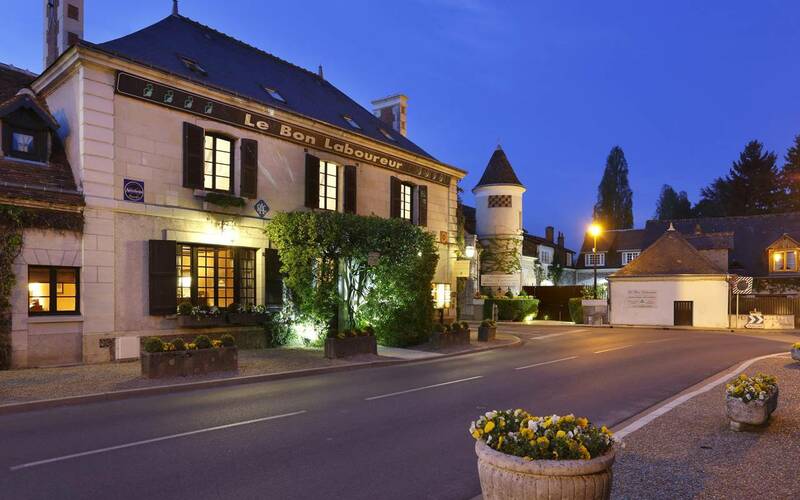 Auberge du Bon Laboureur occupies Chenonceaux’s former coaching inn. Built in 1786, it has withstood the passage of time, playing host to a series of post-masters and travellers before being converted into an inn. 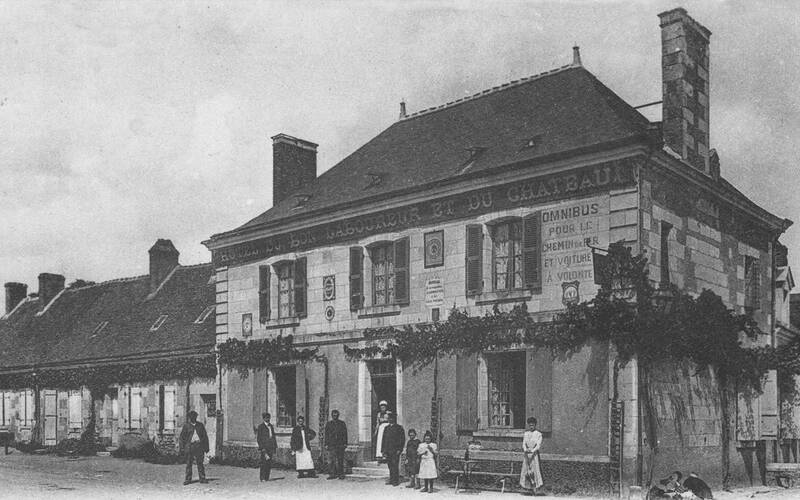 The Jeudi family has been in charge of the property’s destiny for more than 100 years. 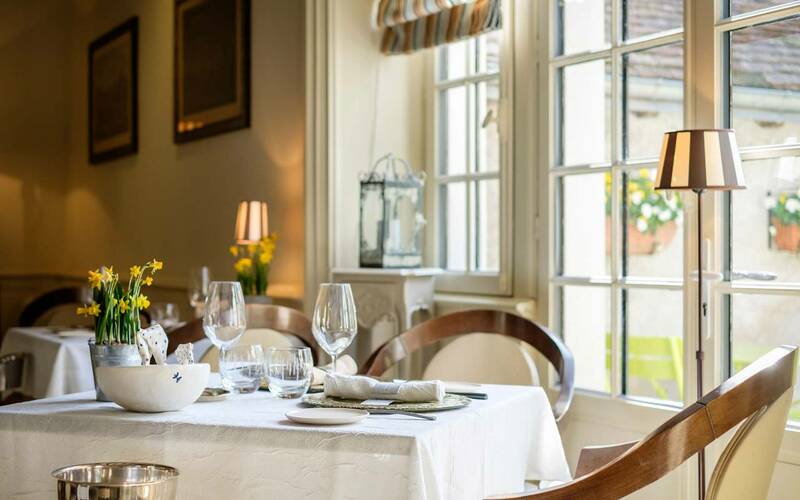 The inn is now a gourmet restaurant and 4-star boutique hotel managed by Antoine Jeudi. The place has real character. 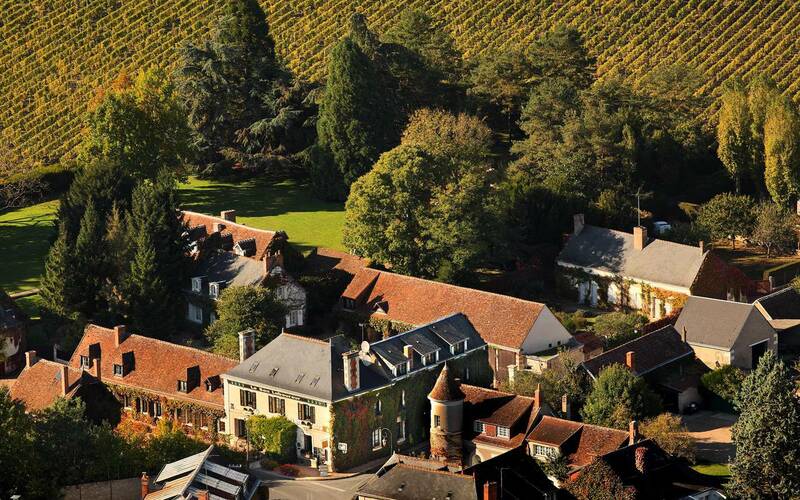 It is steeped in history, standing testament to the French way of life. 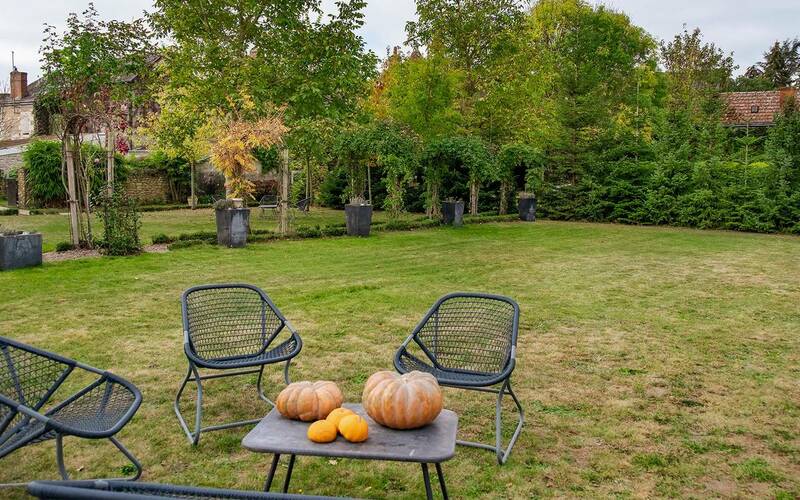 Auberge du Bon Laboureur is nestled in the heart of Touraine, a region known for its Renaissance châteaux, the wild, untamed Loire, and stunning gardens (Touraine is known as the Garden for France for good reason), plus forests and vineyards on the hillsides. 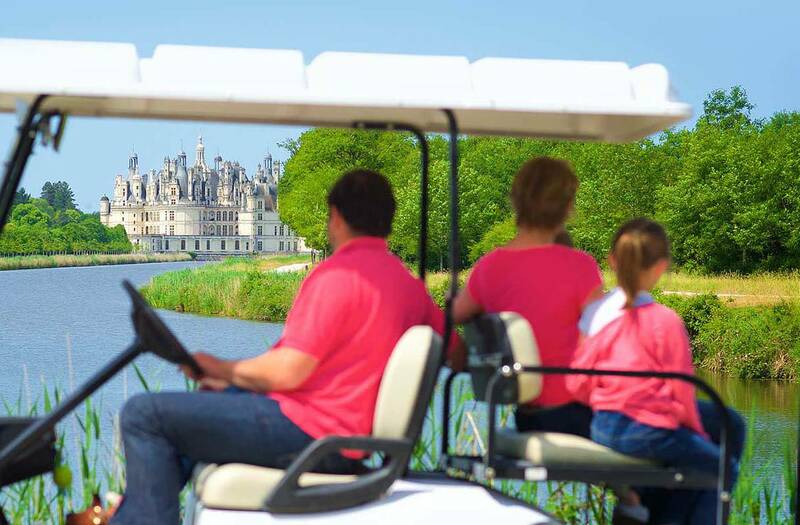 The Loire Valley and the Château de Chenonceau are both UNESCO World Heritage sites (2000 and 2017 respectively). Auberge du Bon Laboureur is a gourmet restaurant and boutique hotel situated just a 5-minute walk from the Château de Chenonceau, and within striking distance of Beauval Zoo, the Château du Clos Lucé (Leonardo da Vinci’s former residence), the Château d’Amboise (King Francis I’s royal residence), Chaumont-sur-Loire and Chambord. It’s the perfect base for exploring Touraine and sampling the French way of life. This elegant, cultured, boutique property, with its simple luxuries, is ideal for a peaceful break. “Viva da Vinci”: Touraine celebrates 500 years of the Renaissance in 2019.
" 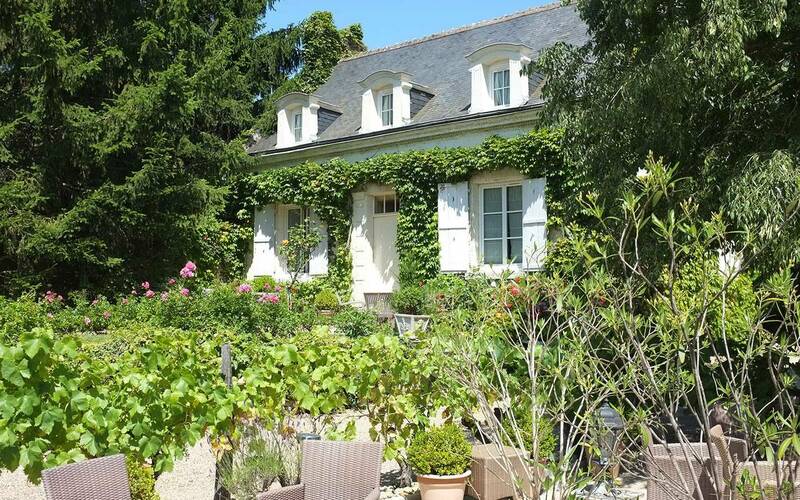 All the charm of a guest house with the service of a 4-star hotel "
We can help you plan your weekend break or holiday so you can make the most of your time here in Touraine, suggesting attractions, transport options, cycling routes, guides, bookings or wine tourism activities. 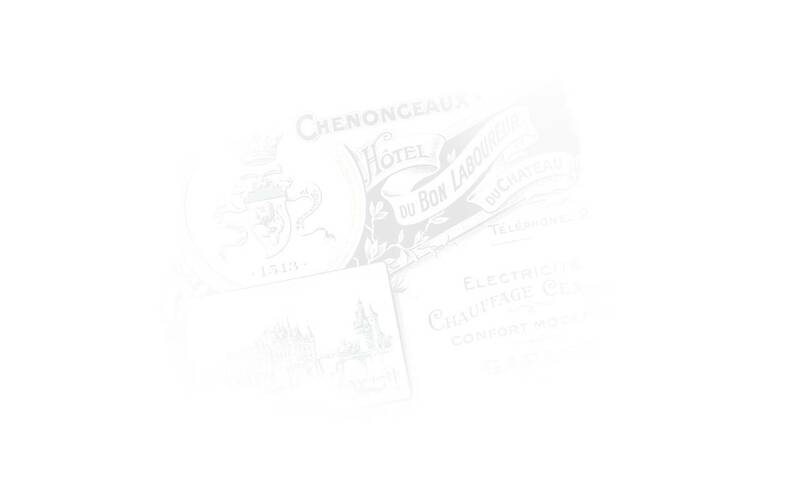 We’re also on-hand to assist you with whatever you need throughout your stay at Auberge du Bon Laboureur. 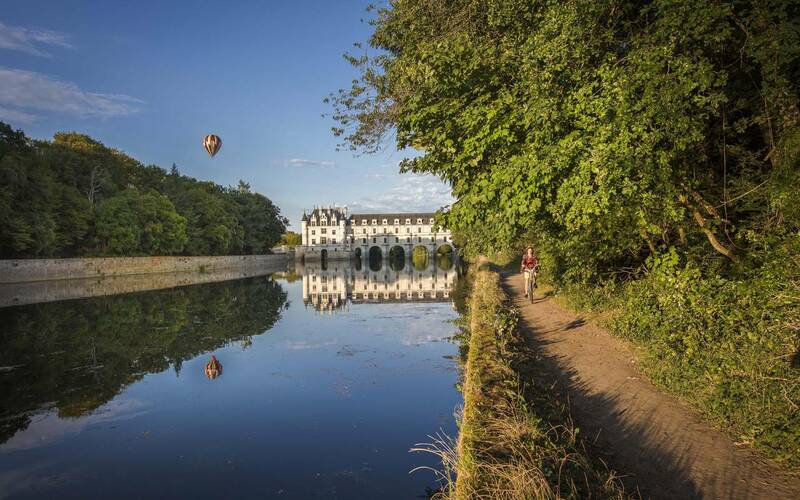 Download the free Caravel guide to help you plan your break in Touraine and the Loire Valley. Available in English and French.